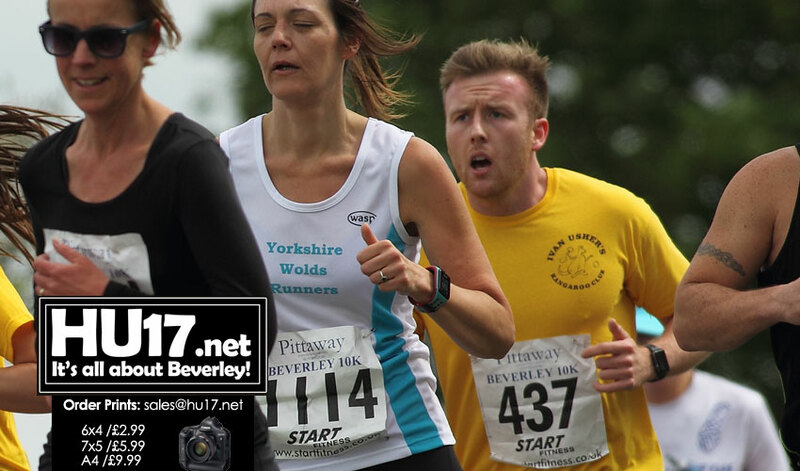 A man on a fundraising mission, Greg Usher (437) has praised the Pittaway Beverley 10K and the B&A Scaffolding Fun Run saying organisers did a fantastic job. Greg, who was taking part in his seventh Beverley 10K is raising money to fund a stand at the Norwood Recreation Ground in memory of his late father, Ivan Usher. Gregg says his father used to watch the race and support him. On his way to setting a new personal best on Sunday of 43m 5s – Gregg said he could hear his father’s voice as he climbed the Newbald Road Hill. 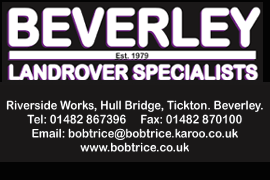 Thanks to Gregg and his friends efforts they managed to raise £1000 by participating in the Beverley 10K and fund raising at the event, all of which will go towards their goal of funding the memorial stand.